on needs, requirements, & solutions. 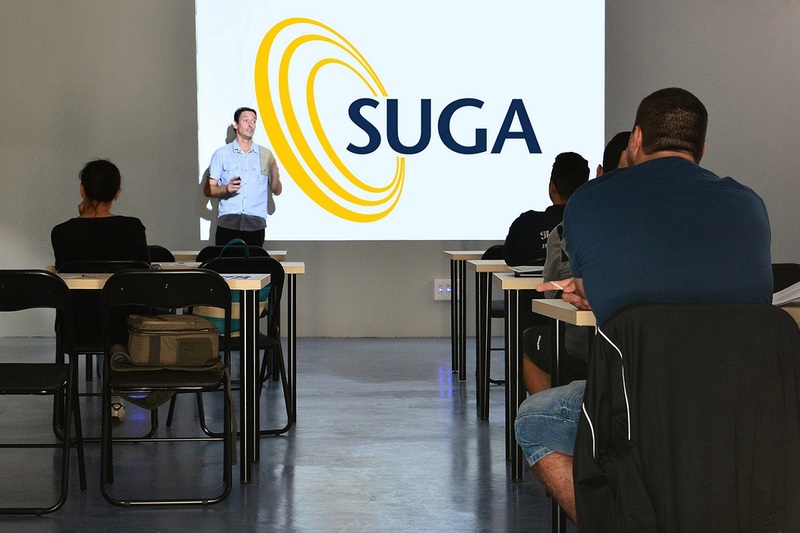 SUGA sponsors several training events throughout the year. These events include “Webinars” and one day “Meetups” on a diverse array of topics, and are taught by various resources. Including SUGA Members and Sponsors, as well as contracted third parties. SUGA offers a secured area of the website for member access only. This area gives you access to member networking contacts, as well as access to SUGA document sharing. SUGA Blogs are a resource for members to discuss issues and solutions related to their software product lines. For your convenience a variety of Blog topics are available. SUGA is 100% volunteer managed. All members of the SUGA Board of Directors are employees of member agencies who volunteer their time throughout the year to make sure SUGA meets its goals and fulfills its mission. If you are interested in volunteering for SUGA or running for a board position you can contact any board member for details. SUGA’s membership is far reaching. It includes agencies from all Fifty States and Washington DC, all Canadian Provinces, the Bahamas, the Cayman Islands, Guam, St.Vincent, and the Virgin Islands. 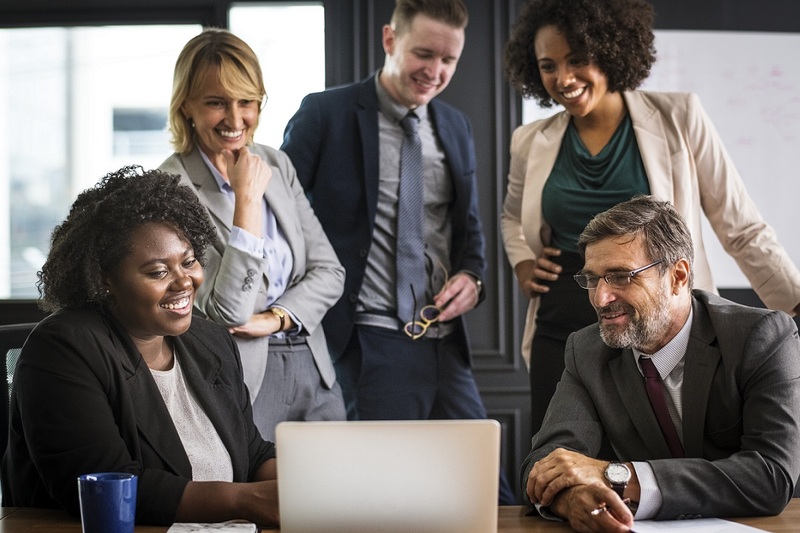 To promote and facilitate the open exchange of information by sharing ideas and processes among public sector software users through delivery of cost effective training and networking opportunities. User-led classes have always been among the most popular types of training offered by SUGA. These classes allow you to learn from users like yourself who are facing the same challenges that you face. If you would like to teach a class through SUGA or have a suggestion for a class, please contact a SUGA board member. 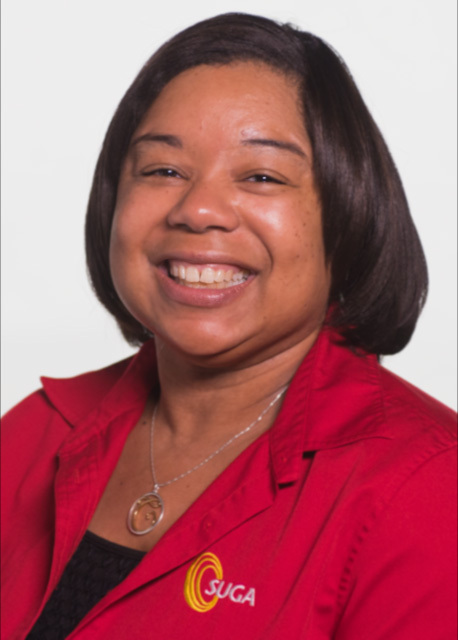 Consuela Wilson is the Chesterfield County Financial Systems Coordinator, and a certified Project Management Professional (PMP) with 17 years of experience in Public Administration. 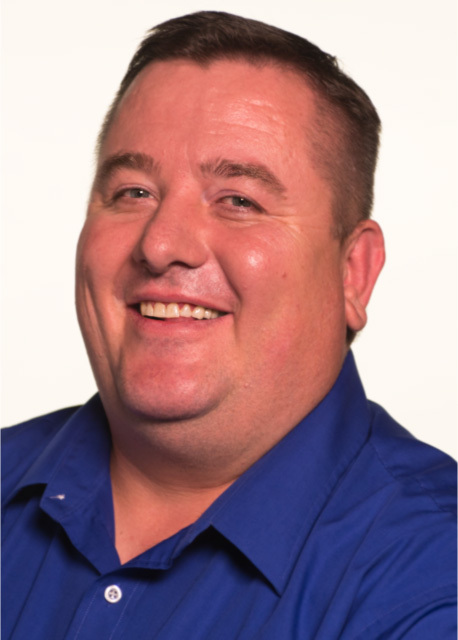 Aaron Bentley has worked for Salt Lake City for over 17 years and is currently the Director of Software Services. 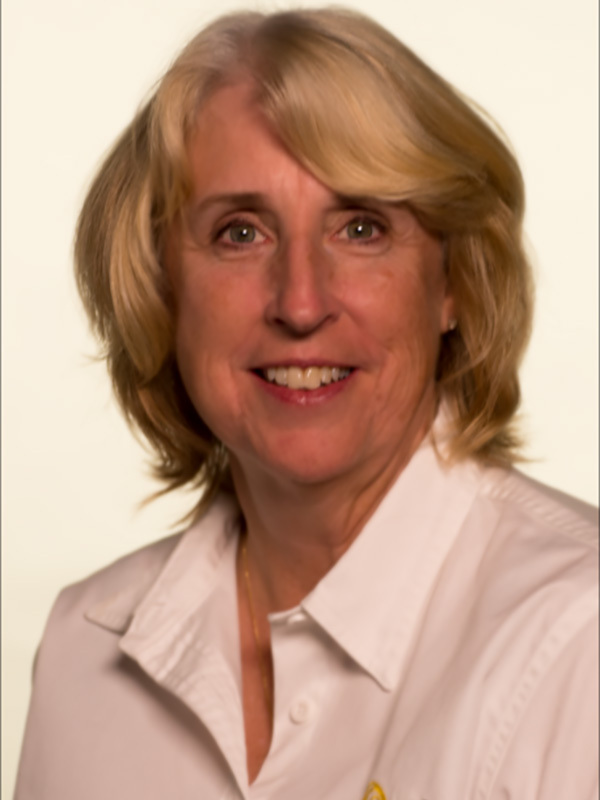 Nanette Anderson sits on the Board of Directors for the Rock Island County Emergency Telephone System Board. Our goal is to further the continued improvement and expansion of SUGA’s educational and networking offerings. 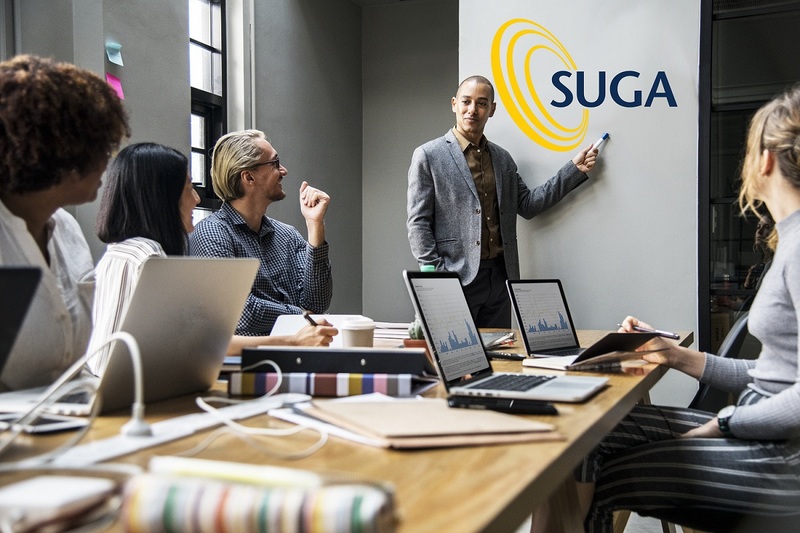 SUGA, inc. is a software users’ group dedicated to the support, education & training and professional networking of public sector organizations and employees. Originally formed in 1988 in support of a single software platform, SUGA has grown into an international users’ group.